be seen as the last best hope of earth." Constituents in Washington's 3rd Congressional District can call her Vancouver office at 360-695-6292 to be placed on a call list. Constituents also may call 877-229-8493 and use the passcode 116365 to join the meeting at any point during the event. • Attend the Merkley Town Hall if you live in Oregon. • Call in to the Herrera Buetler un-town hall if you live in WA. 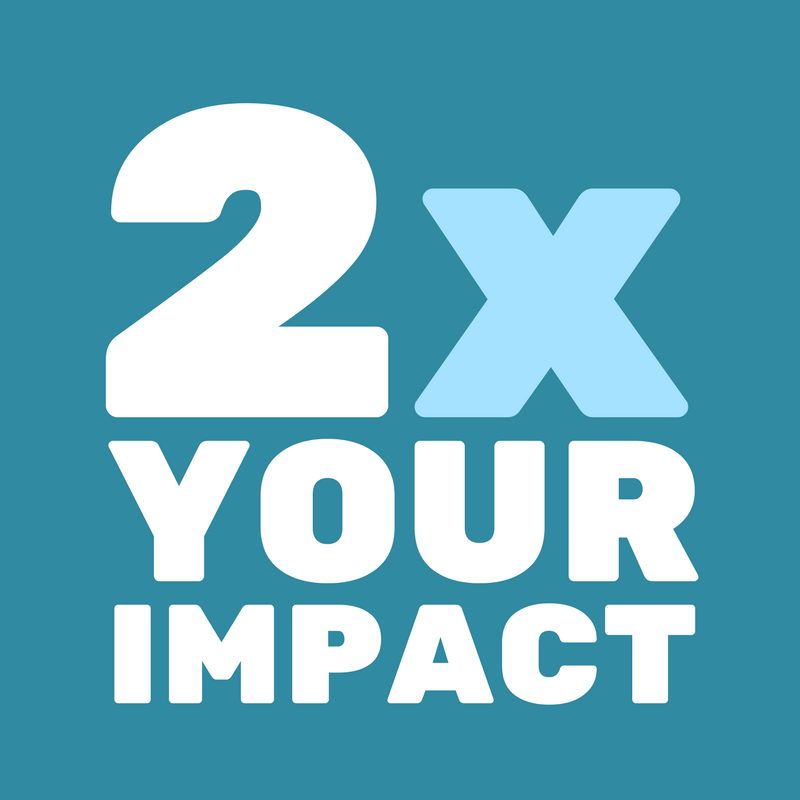 • Support the National Popular Vote (NPV) in Oregon - Urgent! Please call Senator Betsy Johnson now and ask her to vote yes on a clean NPV bill that does not refer NPV to a ballot initiative. Senator Johnson may be a crucial vote on this issue, which is supported by INCO's Vote the Future Team. 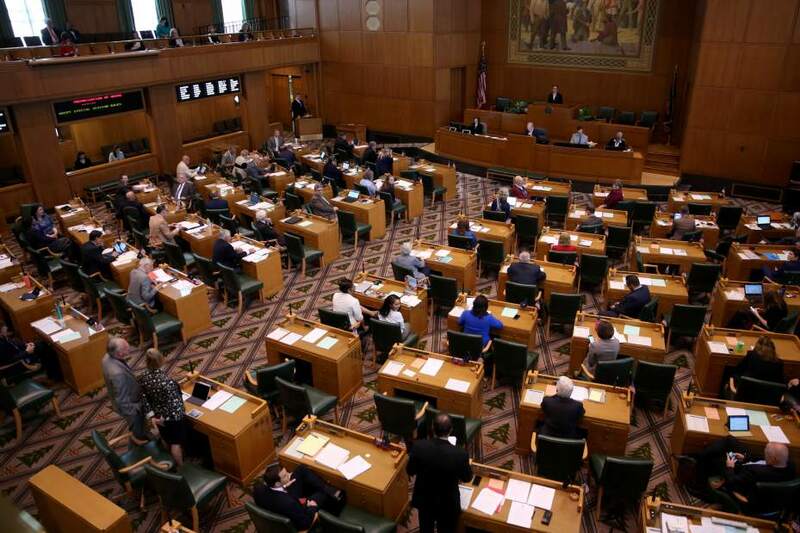 Brief background: NPV has passed the House in Oregon in four different sessions, but has been blocked from a Senate vote up to now. We've learned that a clean bill, either an amended version SB 1512 or a new bill which the Senate and then the House will vote on directly, may soon be presented. We have to work fast to get Senators to vote yes. Call or write Senator Betsy Johnson and ask her to vote yes on a clean NPV bill that does not refer NPV to a ballot initiative. 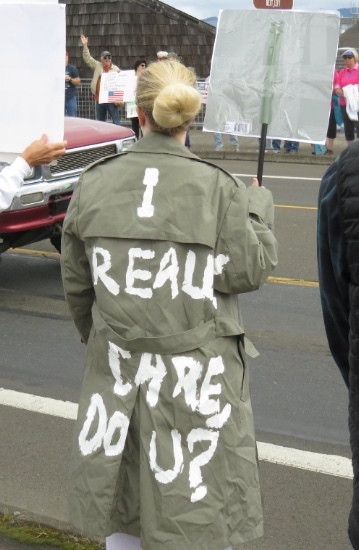 Contact her at 503-543-4200‬ or at 503-986-1716. Sen.BetsyJohnson@oregonlegislature.gov. NPV = one person, one vote, all votes equal. • Watch this space for INCO's plans to engage with efforts to put an end to gun massacres, once and for all. Wednesday, February 21 - INCO Vote the Future Team, 6:30 pm, Seaside Library Board Room, Seaside. Every Wednesday, INCO Happy Hour, 4-6 pm, Buoy Beer, probably in the Tap Room, foot of 8th on the Riverwalk, Astoria. Food and non-alcoholic drinks available; no host, no agenda, no meeting. Friday, March 16 - Upper North Coast Oregon INCO (Manzanita-Cannon Beach) meeting, 6:30 pm, location to be announced. 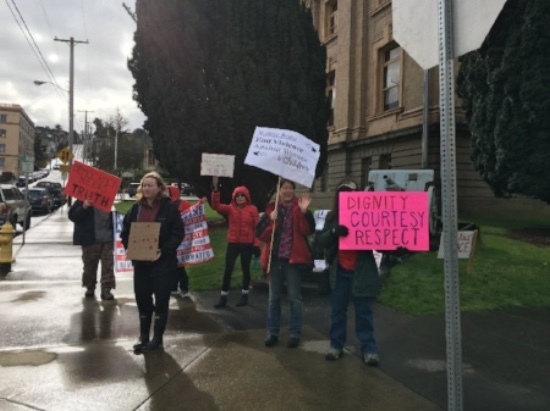 Indivisibles rallied for an end to violence against women and children, at our V-Day Rally, February 14, in Astoria. Inform and inspire others with a letter to the editor (LTE) to the Daily Astorian. Letters are among the most popular features in the paper. Even a paragraph or two makes an impact. Rules and directions for submitting your letter are here. Tips for letter writing are here. • The local or personal impact of proposed off-shore drilling off the Oregon and Washington coasts. What do you want to know about the candidates for office? Send your questions to incoregon@gmail.com by Tuesday, February 20. You can help INCO provide helpful information to you and other voters for May's primary election. Please submit questions with yes/no answers for the 3 Clatsop County Commissioner positions and for one state senator and one state representative. INCO will prepare and distribute a "scorecard" with candidates' responses to the questions INCO asks them about policy and values. INCO will contact every candidate for those positions. 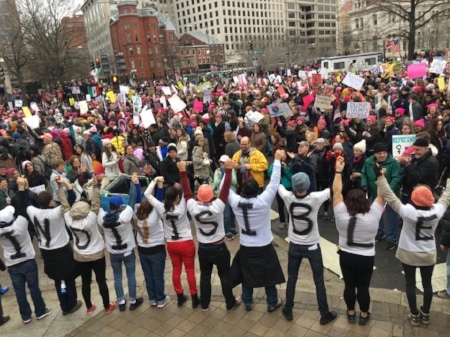 Melissa Ousley, a Warrenton Indivisible , writes about "Creating Lasting Change Through Grassroots Activism" in the February issue of hipfish, available free throughout our region. Hipfish also runs a calendar of INCO events and meetings. Check it out! Thank you, Dinah Urell and hipfish, for your ongoing support! 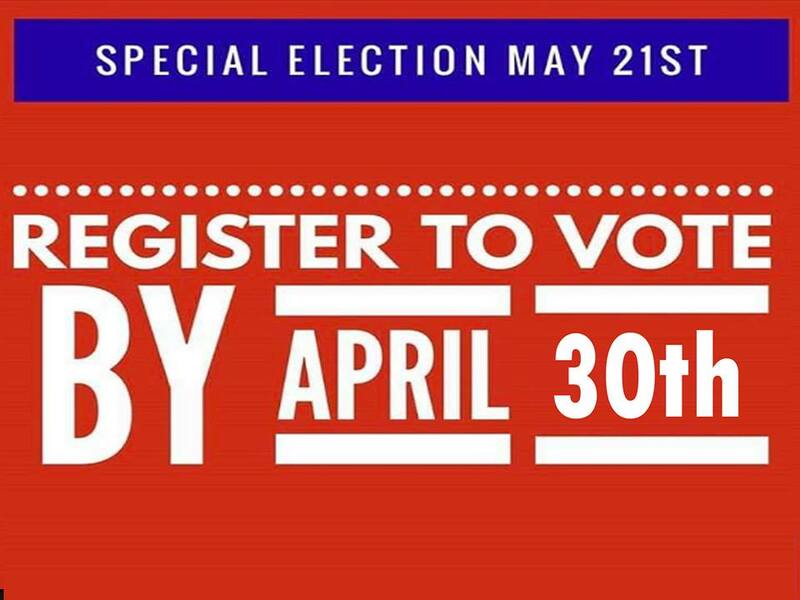 The last day to register or to update your voter registration is April 24 so you can vote in the May 15 primary election. Registration forms are online, at the County Elections office at 820 Exchange, 2nd floor; and at libraries and other venues around the county. 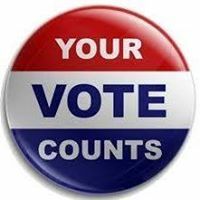 Clatsop County & Oregon voting information is here. The deadline to file for office is March 6. Contact the County Elections Office for more information. 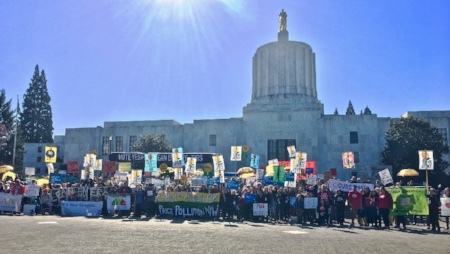 About 400 people from all over Oregon, including several from the North Coast, came to Salem on February 12 to support legislation to cap greenhouse gas emissions and invest in clean energy jobs. 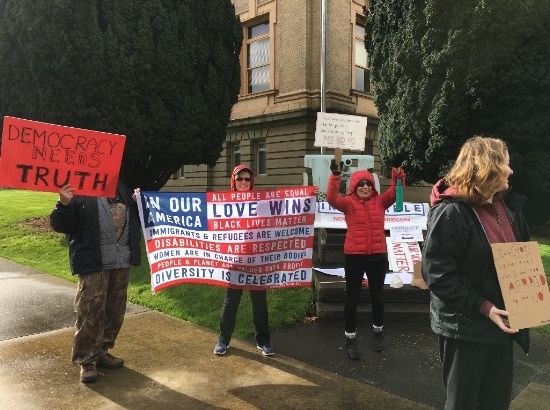 Read the report from Eric Halperin, an Indivisible from Gearhart, to find out what's next and what you can do to convince State Senator Betsy Johnson to support this legislation! 10. Resist! Keep demonstrations peaceful. In the words of John Lennon, "When it gets down to having to use violence, then you are playing the system’s game. The establishment will irritate you - pull your beard, flick your face - to make you fight! Because once they’ve got you violent, then they know how to handle you. The only thing they don’t know how to handle is non-violence and humor."